90% of employers report being negatively affected by employee fatigue. There is a defined link between poor sleep, employee productivity, health and absenteeism costing employers $63 billion a year. But employers who address the issue of sleep health can greatly improve the well-being of their employees, regardless of whether those employees suffer from insomnia, obstructive sleep apnea (OSA) or simply have poor sleep habits. With a healthier, well-rested workforce, employers will see a positive impact in performance, productivity and morale. 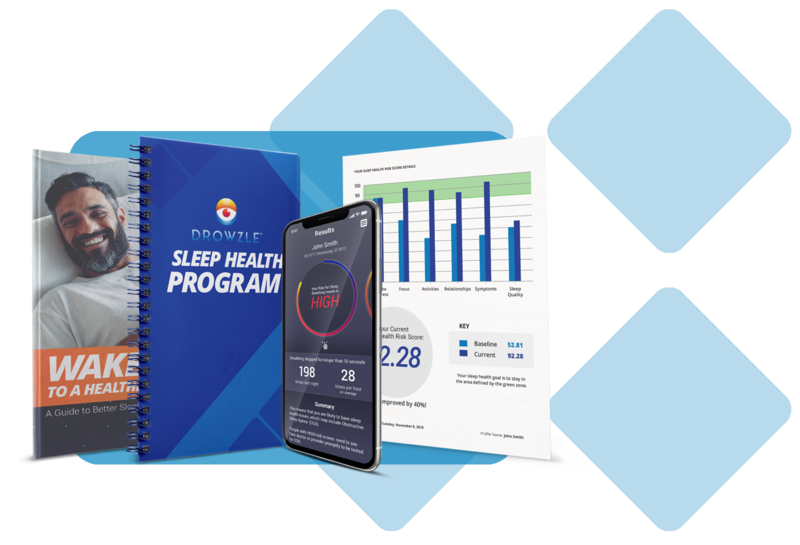 The DROWZLE™ Sleep Health Program is designed to educate, motivate and measure progress toward better sleep health for your employees. 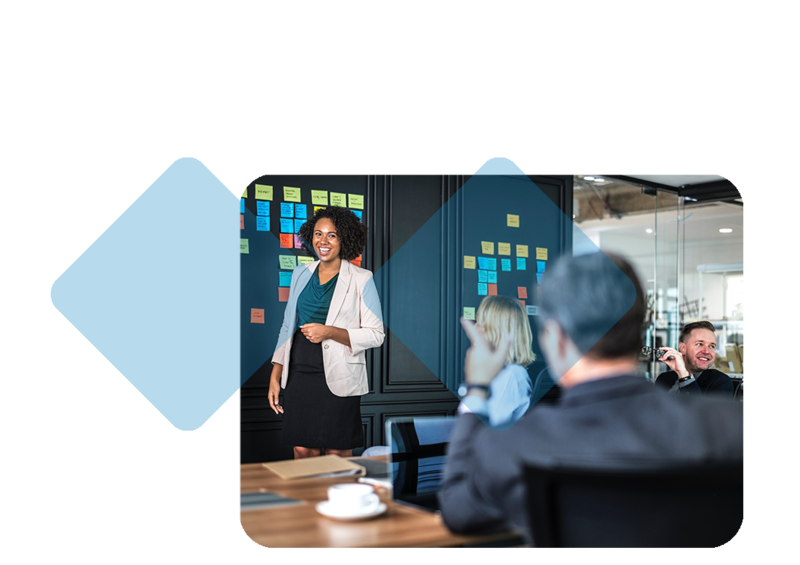 No matter what sleep health challenge they are facing, all employees can benefit from this easy-to-follow, self-guided program. As employee sleep health improves, so does their performance at work and their overall quality of life. 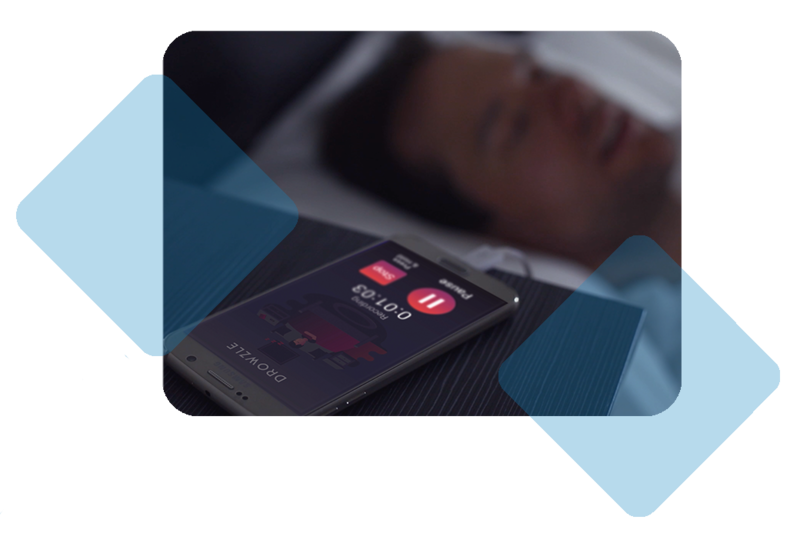 DROWZLE is an innovative Sleep Health Program that works long term to educate, motivate, and measure progress toward better sleep health. Understanding their Sleep Breathing Health empowers users to take the necessary actions to improve their daytime focus and energy. Our Sleep Well, Live Well program guides users step-by-step to improve their sleep and impact overall health. empowers users to take the necessary actions to improve their daytime focus and energy.